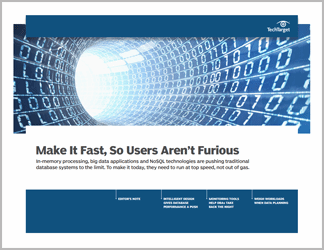 Database administrators need to make sure they're getting the most out of their systems -- for the sake of their own sanity and for the prosperity of their employers. Functional issues can arise for a multitude of reasons. Vigilant database performance management is required to keep problems from growing. 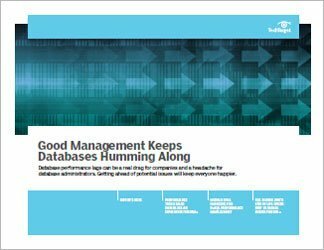 The first article in this handbook, by consultant Craig S. Mullins, provides a rundown of some common database performance issues and how management tools can be useful for identifying and correcting problems. 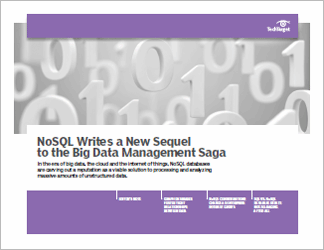 Senior News Writer Jack Vaughan delves into addressing NoSQL application needs in the second article. He points out that NoSQL performance is tricky to manage because the technology is still new. 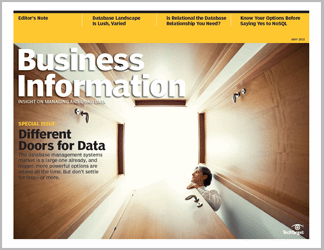 And, to close, Associate Site Editor Jessica Sirkin speaks to two database experts about how companies that were compelled to upgrade from SQL Server 2005 should see the change as an opportunity to improve.